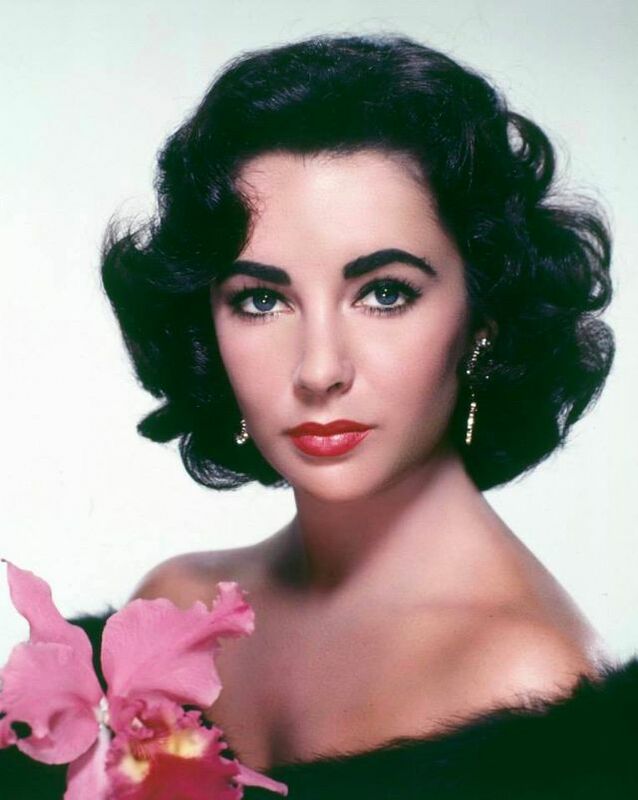 Based on a story by F. Scott Fitzgerald, The Last Time I Saw Paris, which pairs Miss Taylor with Van Johnson, tells of a struggling writers reminisces of his life in Paris immediately following World War II (in the original story it was the first World War). 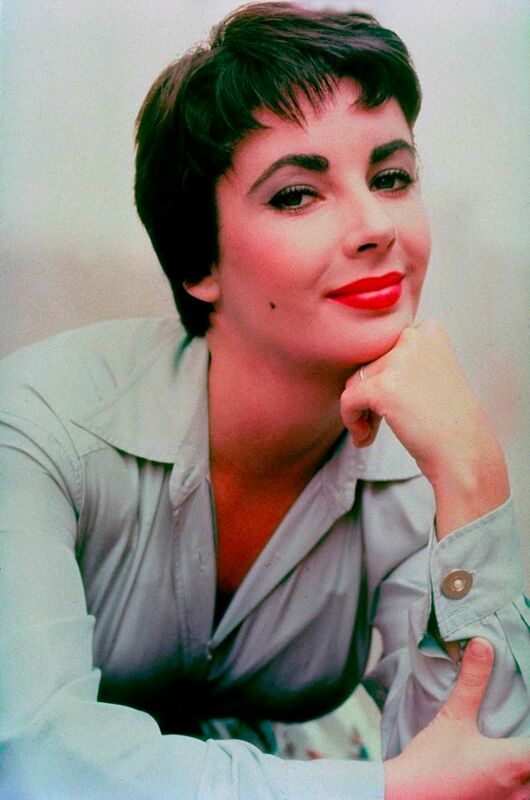 Although the plot is pure soap opera (you know - he drinks too much and suffers from writers block), still the characters and performances make this one quite enjoyable. 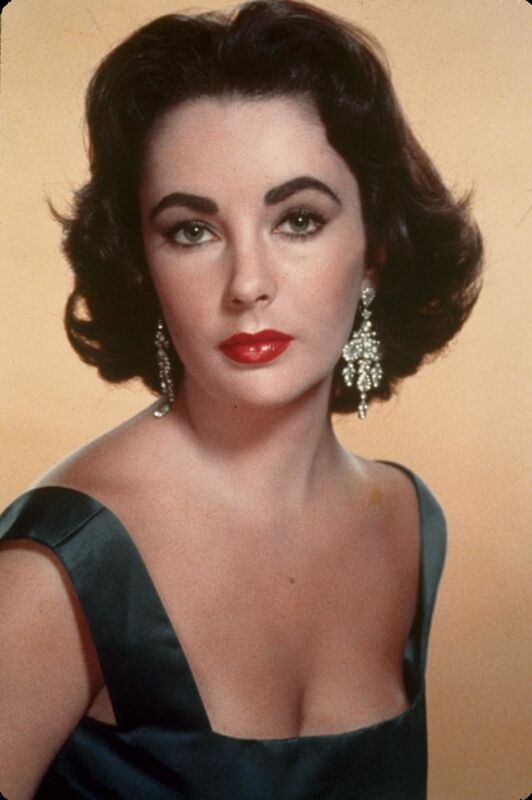 In addition several scenes were shot on location in both Paris and Monte Carlo giving the movie a lush realism that was absent from many big studio productions of the era. 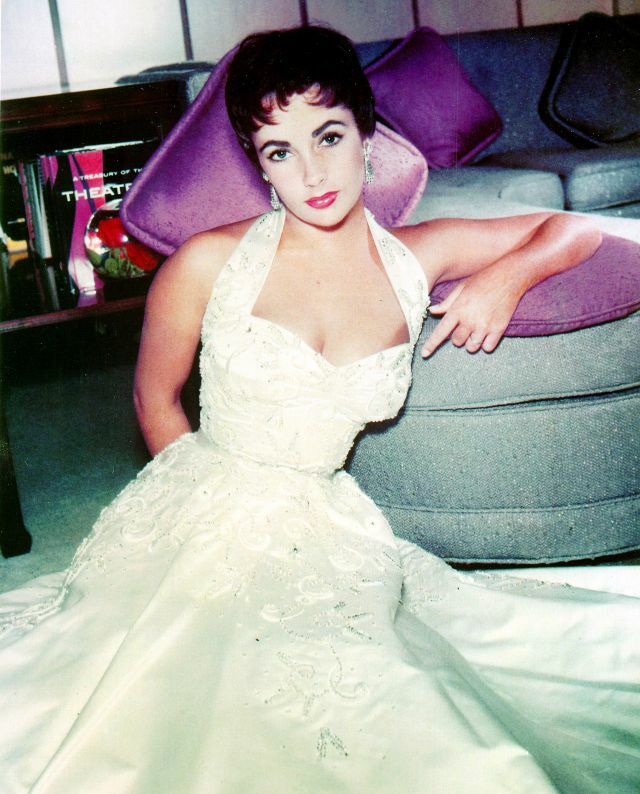 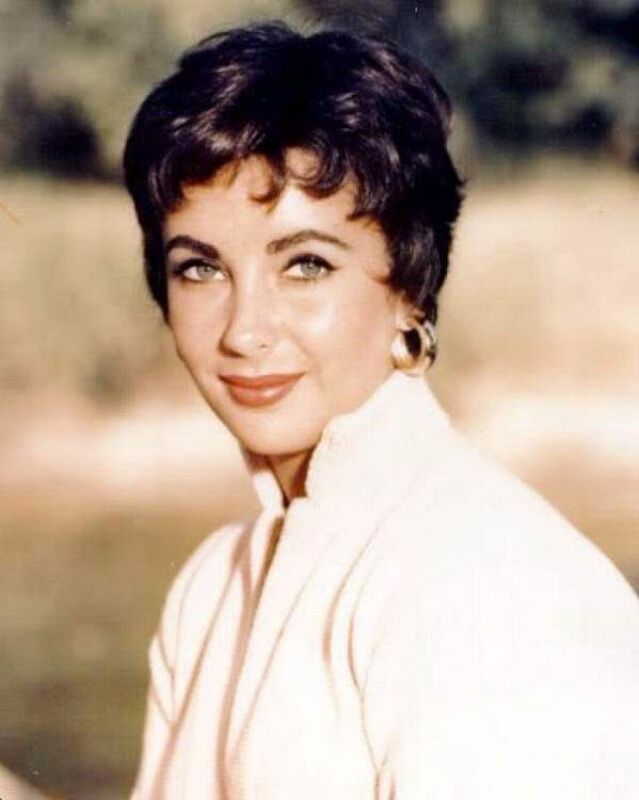 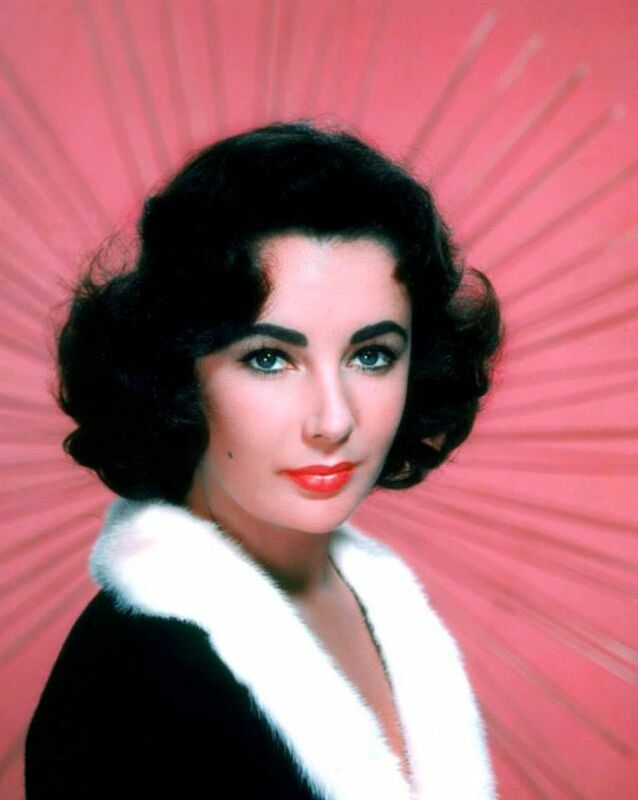 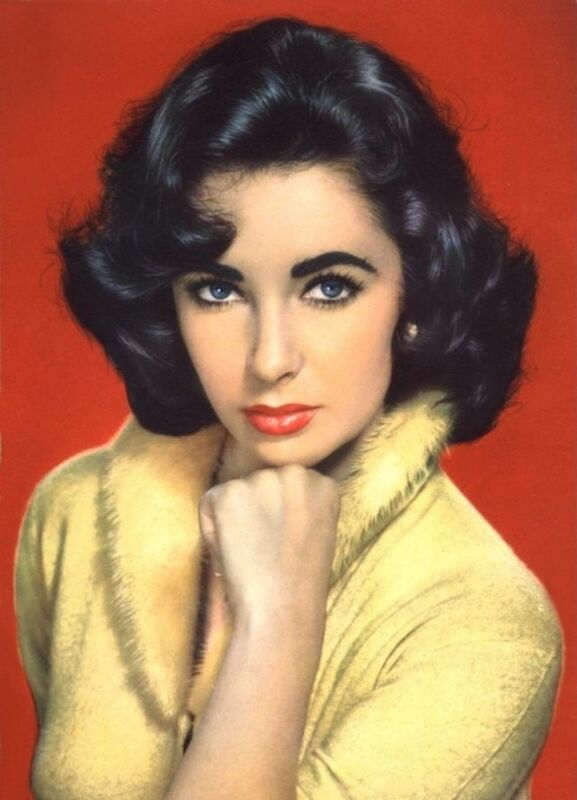 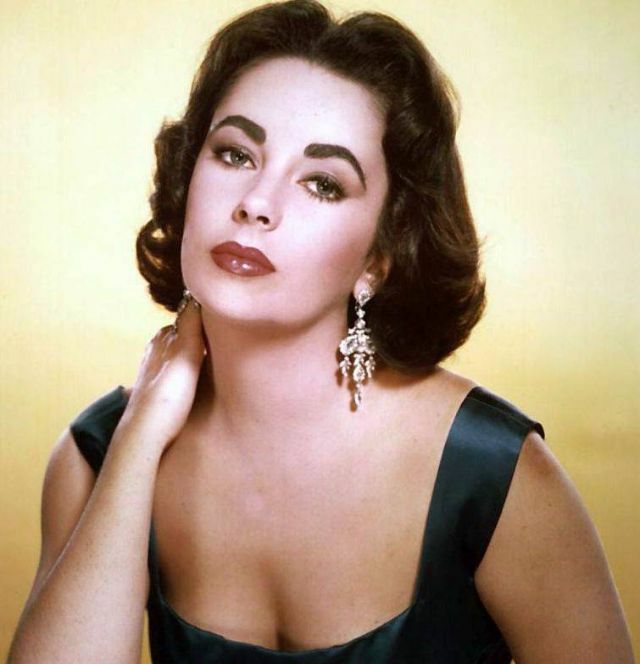 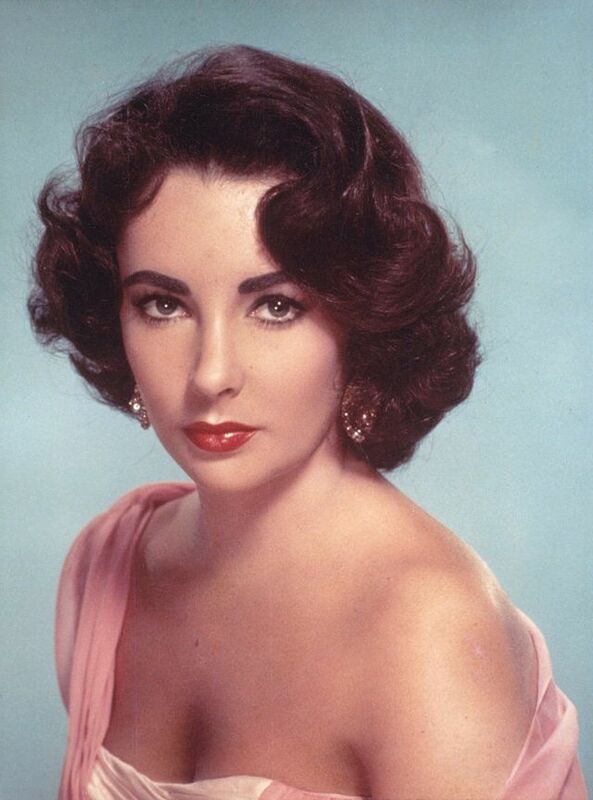 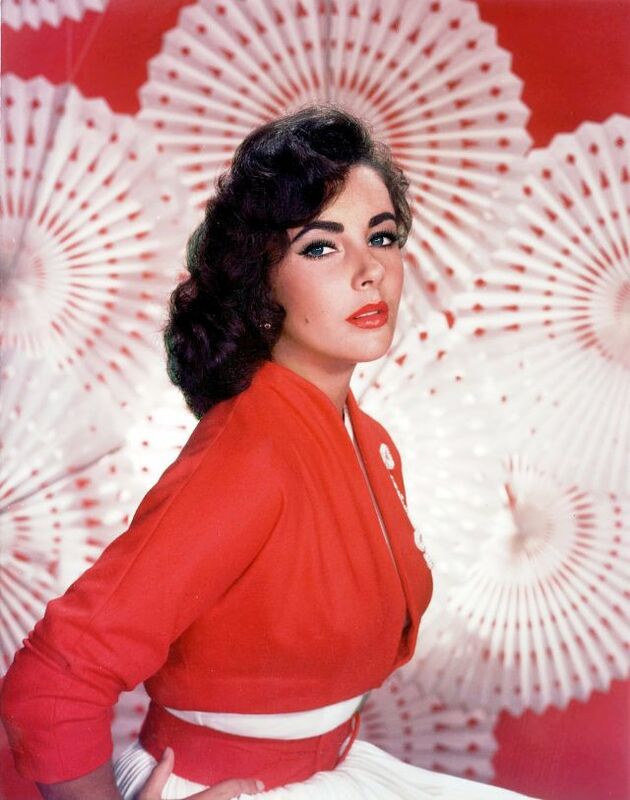 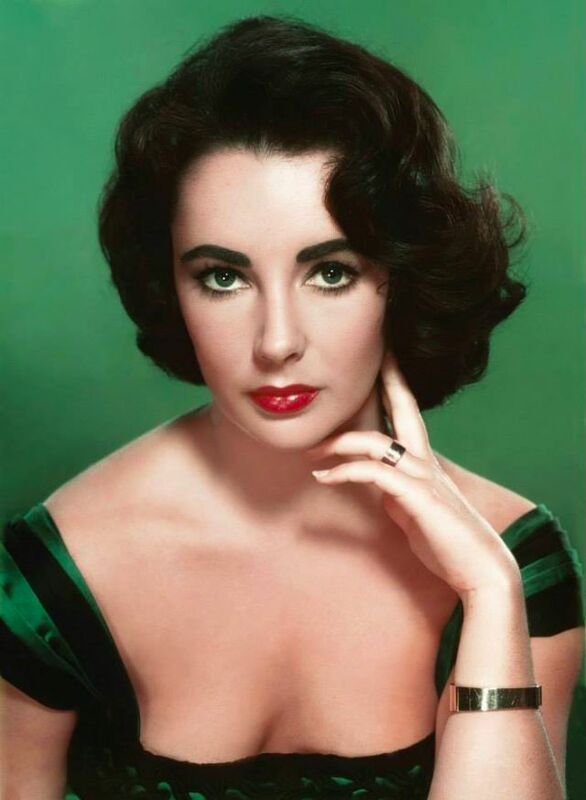 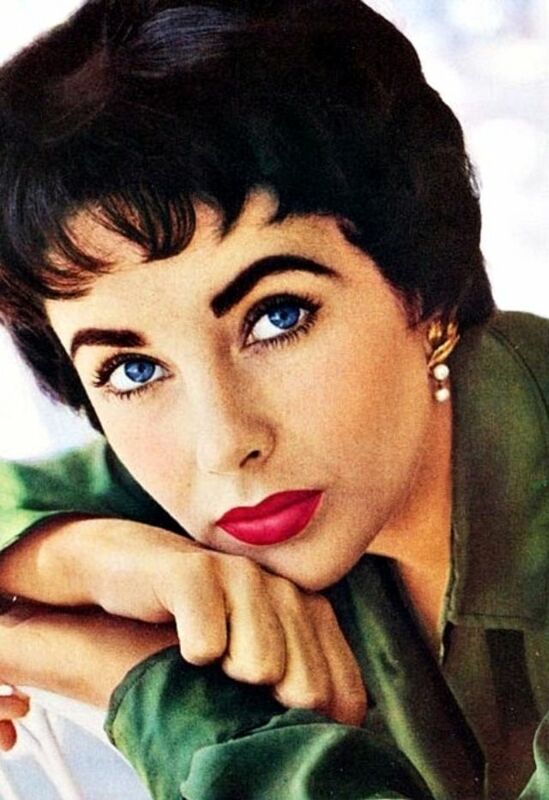 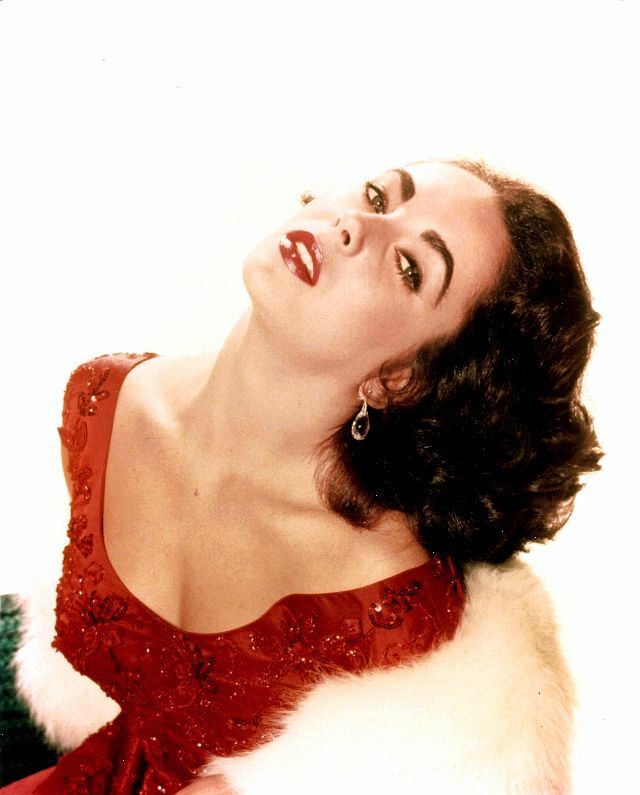 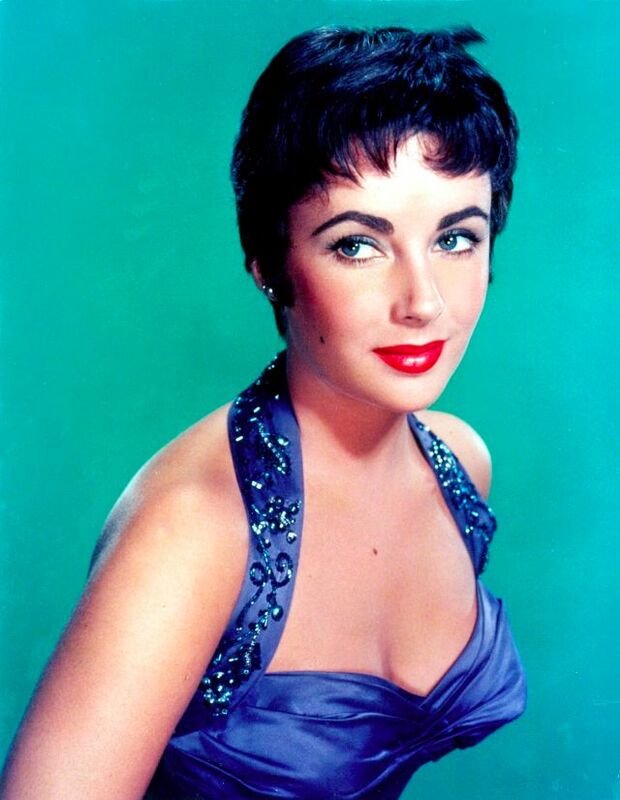 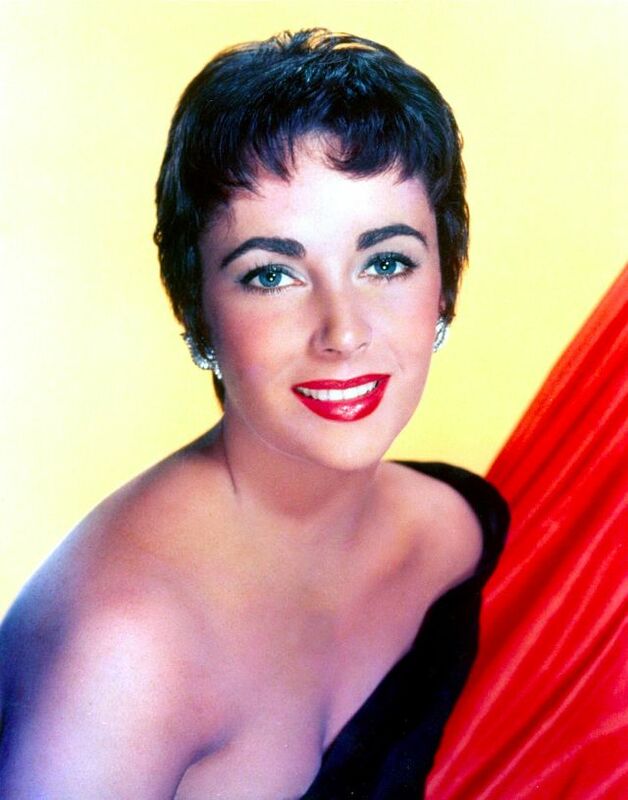 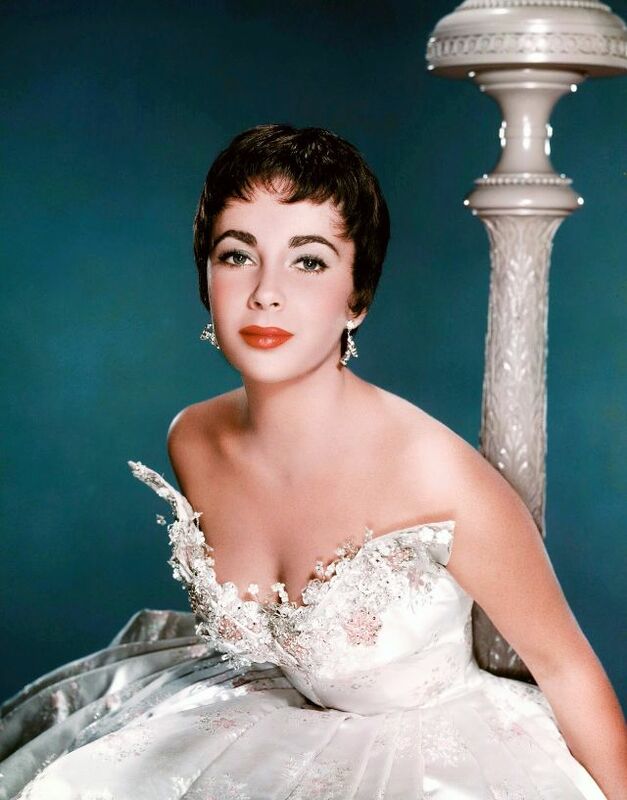 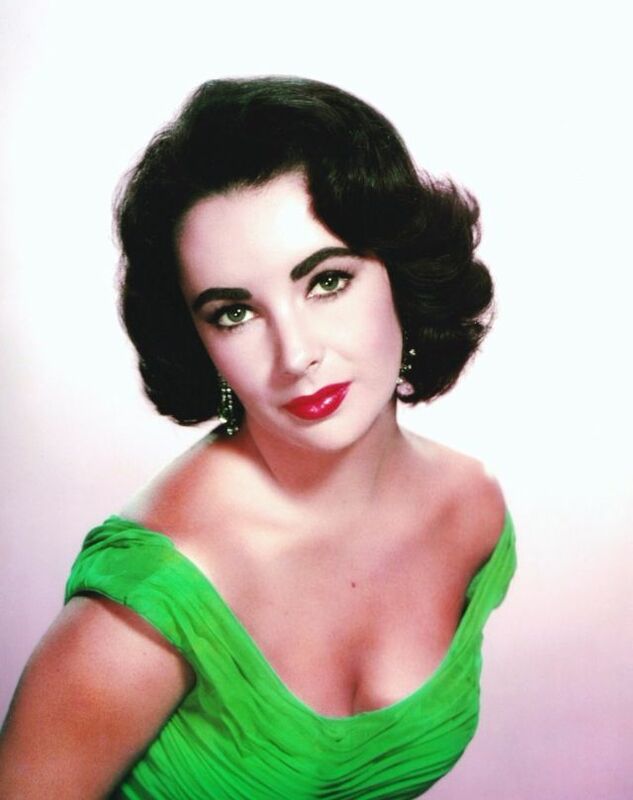 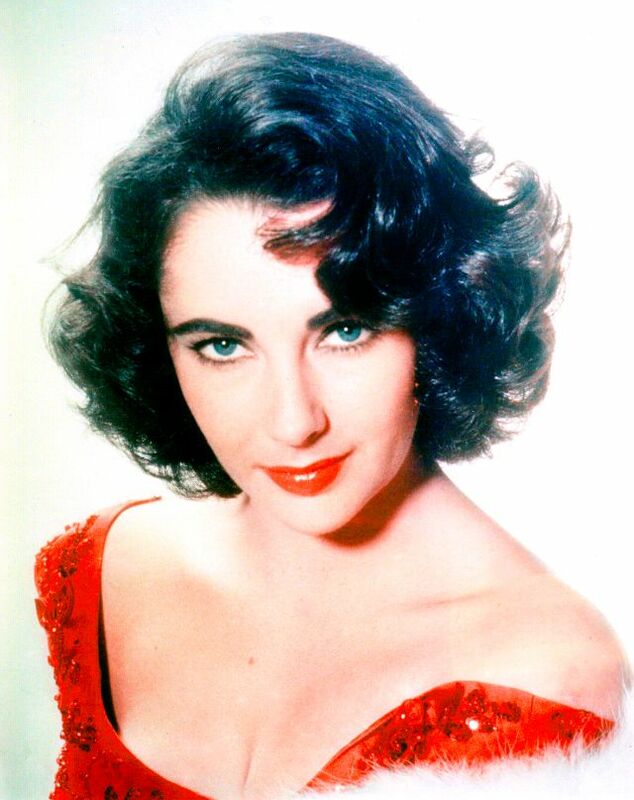 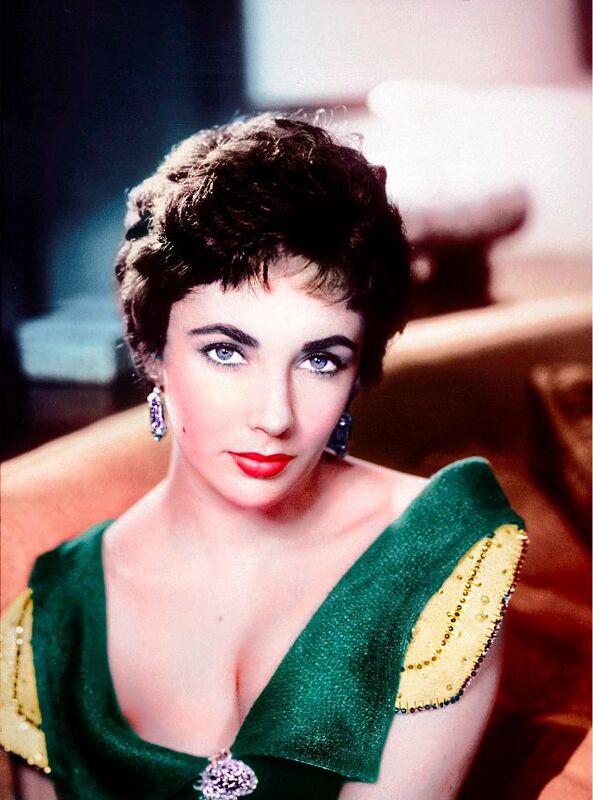 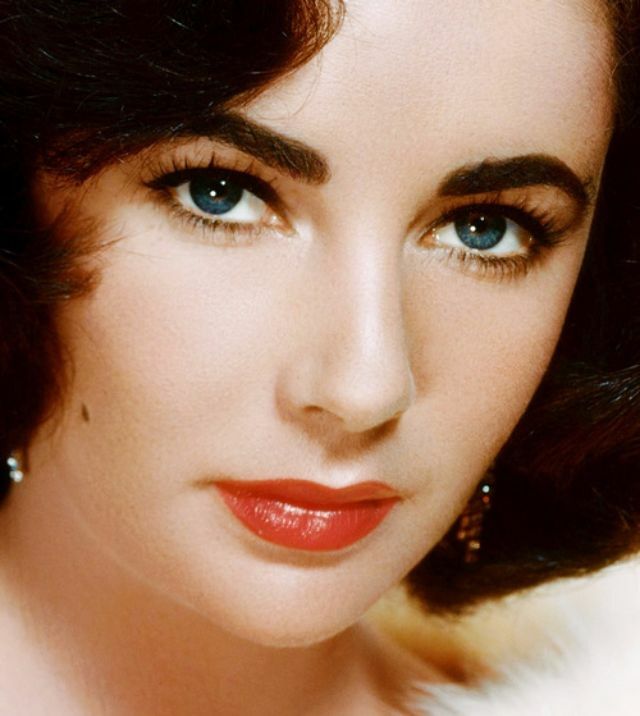 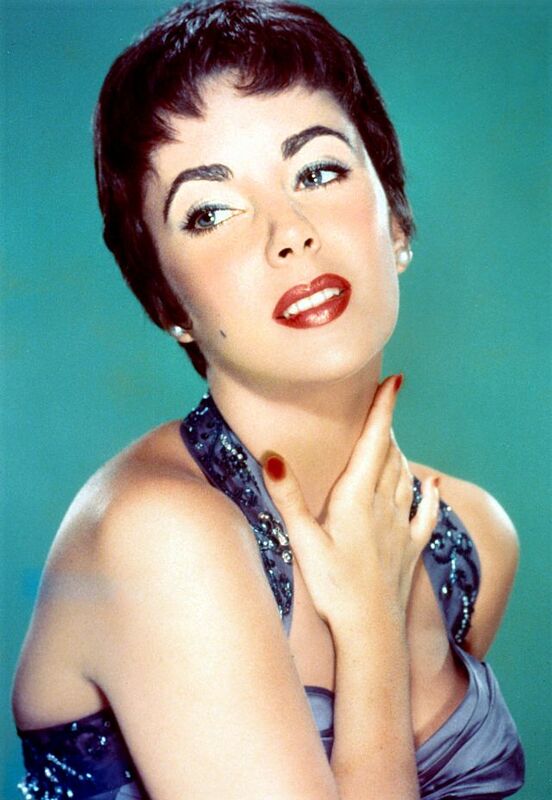 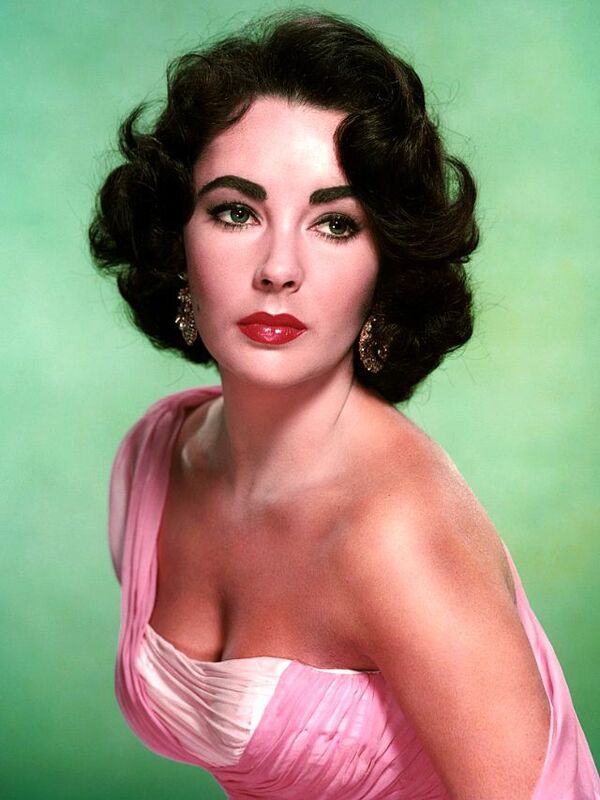 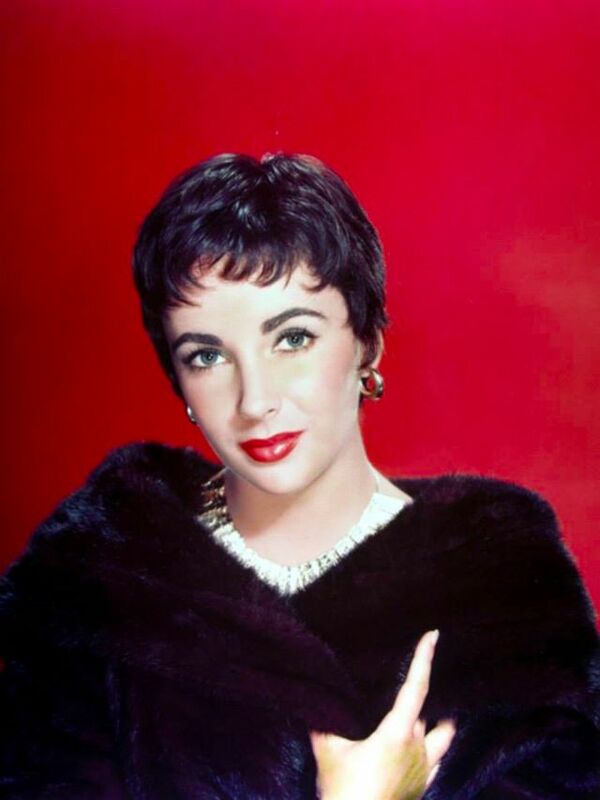 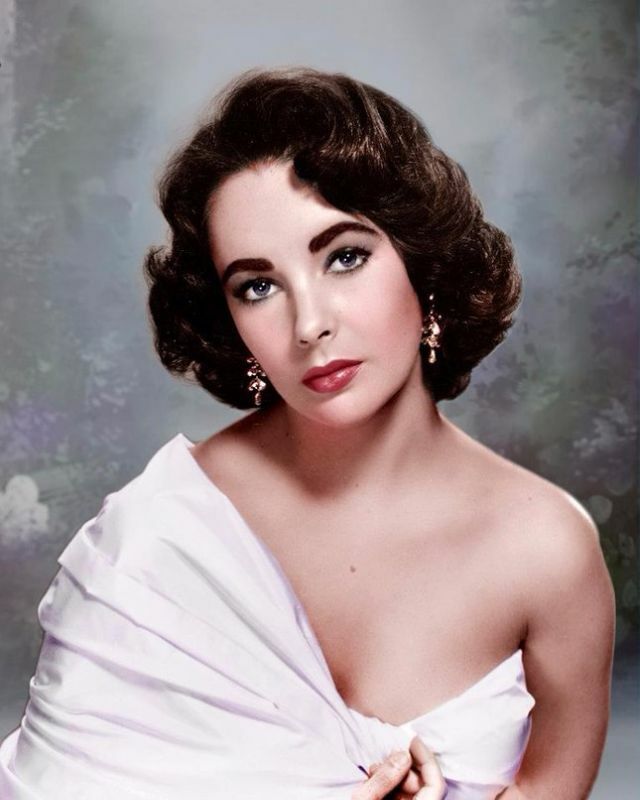 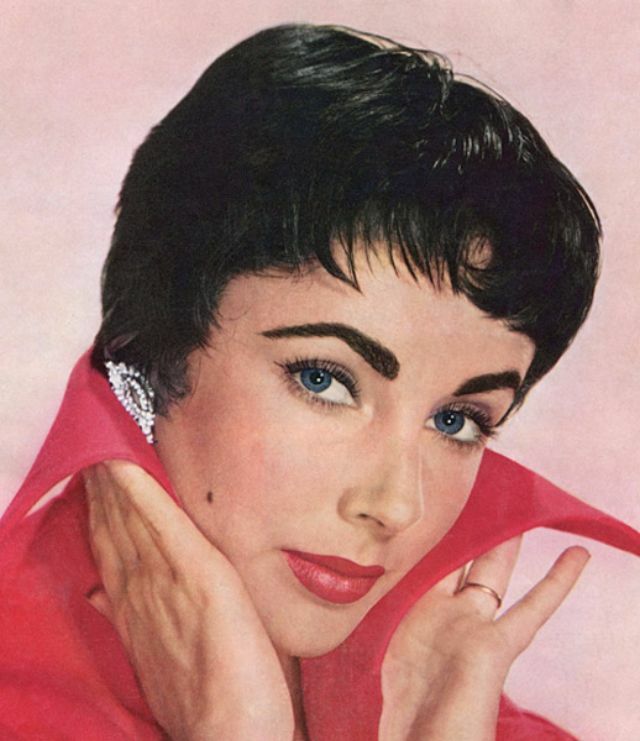 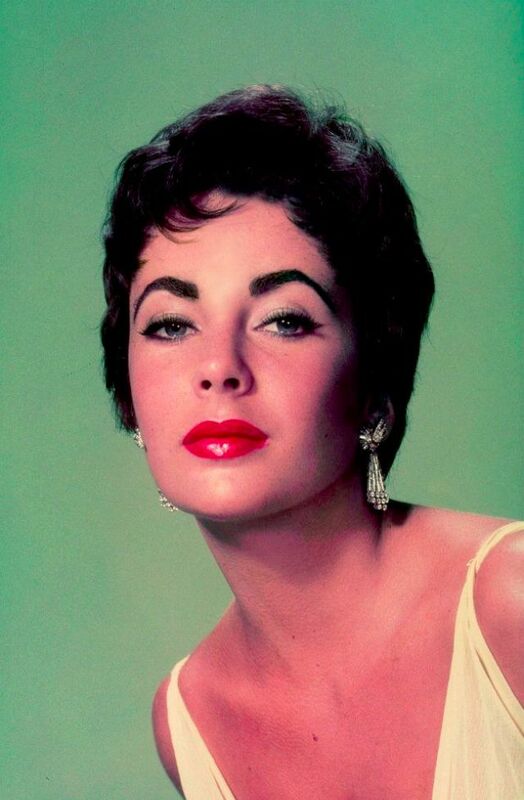 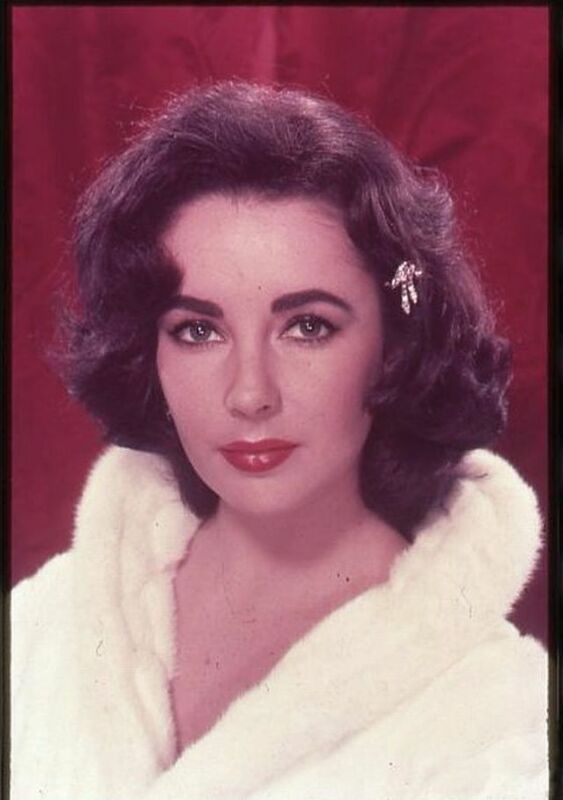 Elizabeth Taylor at 22 was just about the most ravishingly exquisite creature. 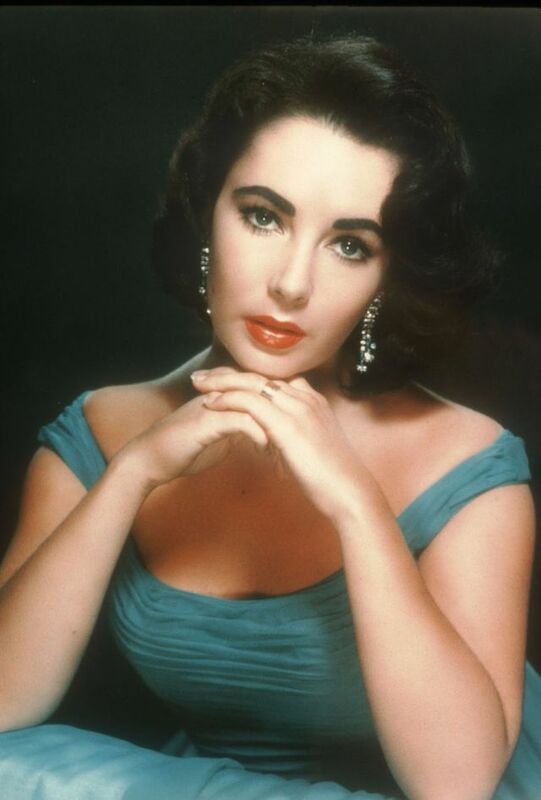 Her beauty is simply stunning!